The zona limitans intrathalamica (ZLI) is a region in the neural plate (and later on, the neural tube) which serves as a secondary organizer and secretes signaling molecules that generate the patterning of the diencephalon. Additional secondary organizers are the anterior neural ridge (ANR) and the isthmic organizer (IsO). 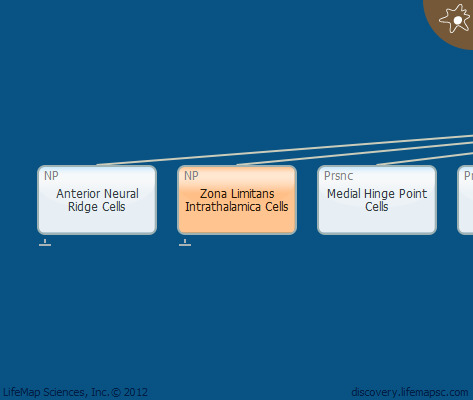 ZLI cells are located in the middle of the diencephalic alar plate, between prosomer 2 and prosomer 3. The ZLI cells are positioned at the boundary between Irx3 and Six3-expressing cells.